Are you thinking of modernizing your living room? If yes, then the best way to do that is to start with your empty walls. Designing an art gallery or simply decorating the walls with your photos in the form of canvas prints adds interest to your place. You might have read this quote several times, but have you ever thought of implementing the same? It is time to transform the appearance of your walls and try a unique, bold and strong look for the walls of your place. 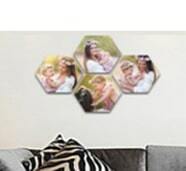 To accomplish this you can opt for the most trending multi-piece art canvas prints. Split canvas prints, in the present time, have become a powerful designing approach for decorating the walls. This ‘one image on multi-panel canvas’ technique is attention-grabbing and adds a touch of personality to your place. Also, it is the best way to showcase your talent and creativity to your guests, family members, and other visitors. 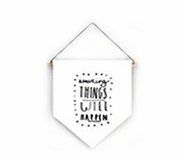 You can play around with the different shapes and sizes split canvas available to come up with an unparalleled and flaunting design. Any sort of flat artwork in the form of images, posters, or paintings can be also converted into multi-panel canvas prints. Let us now learn how to use these canvas prints to make a bold statement and enhance your ambiance. Trying to be unique does not mean that you desynchronize and deviate from the theme of your place. So, you should use split canvas prints in a way that goes with the design and aura of your space. To do this, first, decide the spot on the wall you want to place your multi-piece canvas at. And second, decide what size canvas prints will match the size of your room and make the walls stand out the surroundings. After deciding the place and size of the canvas panels, it is time to pick your favorite images to be printed on them. When you select an image for printing on multiple panels, think about the piece as a whole first. And lastly, ensure that the digital quality of the image file that you upload meets the requirement stated on the website. There are many online canvas printing stores available that can convert your photos to canvas prints at extremely affordable prices. 3. Do a Trial First! When you have decided the image that needs to be printed on canvases, the first thing to do is to print a few copies of them. 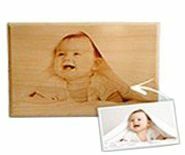 This is the most cost-effective way to see what kind of panels will go along with the picture you want to print. Next, cut the paper into different shapes and sizes. This will help you get an idea of the structure you want your split canvas panels to be displayed in. Now get ready and take your printed pieces to try different layouts on the floor. Select the one that suits the size of your walls. In my view, you should go for big canvases with high-quality resolution as they catch the maximum eyes. 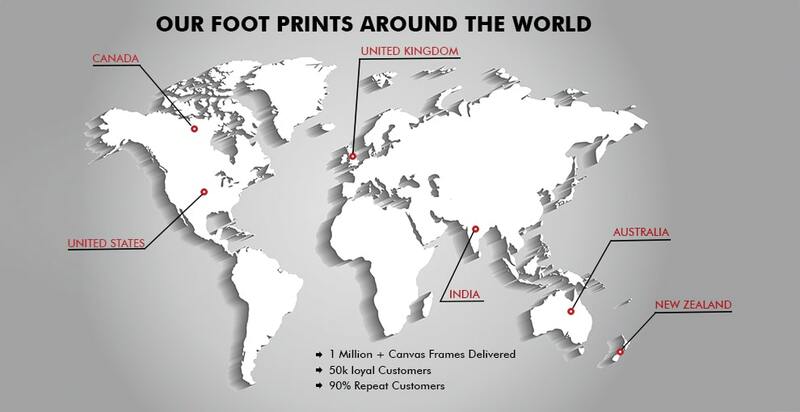 When you have finalized the print and the design illustration upload the image on the website. If you are an artist, then you can kill two birds with one stone. That means get your art printed on canvas, to promote your artistic skills and also embellish your walls with them to give an aesthetic feel to your place. Attaching a single and independent canvas print on the wall is easy, but placing a combination of 3-4 canvases is a bit of a trick. Therefore, I am going to give you some tips to help you understand how to hang the split canvases and maintain the spacing between them. According to me, you should keep your canvases between three to four inches apart. This spacing gives a dramatic effect without creating too much of a gap between the canvas prints. The spacing factor varies with the size of the canvas. For smaller sized canvases, it is better to decrease the gap than in the larger sized canvas prints. Hang the canvas panels on the wall only after you have finalized the layout otherwise you will end up ruining your wall. Match the panels at eye-level so that they hang in coordination and at the right level. If you are going to place large canvases, then ensure that your wall has enough space to accommodate the same. That means it should not look clumsy. If you are hanging multi-panel canvas prints over a sofa leave considerable distance between the top of the sofa and bottom of the canvas panels. Now align the other canvas panels in accordance with the main canvas print. These steps will remain the same for split canvas prints with an n-number of canvas panels. 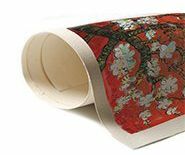 By now you would have understood that split canvas prints can be used to decorate the rooms of your home, office or any other place you spent time living. 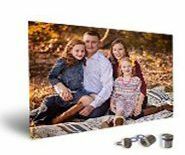 If you have a very high definition picture of yourself with your family or your favorite location or your favorite characters, it is better to get them printed on split canvas prints. This will surely add drama and uniqueness to your images. And to look more creative, you can even get modern art printed on the canvas that matches with the theme and design of your surroundings.